The next meeting of the Balboa Reservoir Community Advisory Committee is Monday Apr 9, 6pm, at the CCSF Multi-Use Building. The developer team AvalonBay/BRIDGE will show their plan for the 17-acre site, along with several options for various aspects. Now that the City has approved the Fiscal Feasibility Report, this site plan, if accepted, will begin the environmental review process. The project site is located west of Phelan Ave and north of Ocean Ave. All residents are welcome at the BRCAC meetings. There is an open public comment period. Review previous meetings, including minutes and presentations, here. Read an archive of posts about the Balboa Reservoir Project on this site here. Other related links can be found at the Balboa Reservoir tab at the top of this page. 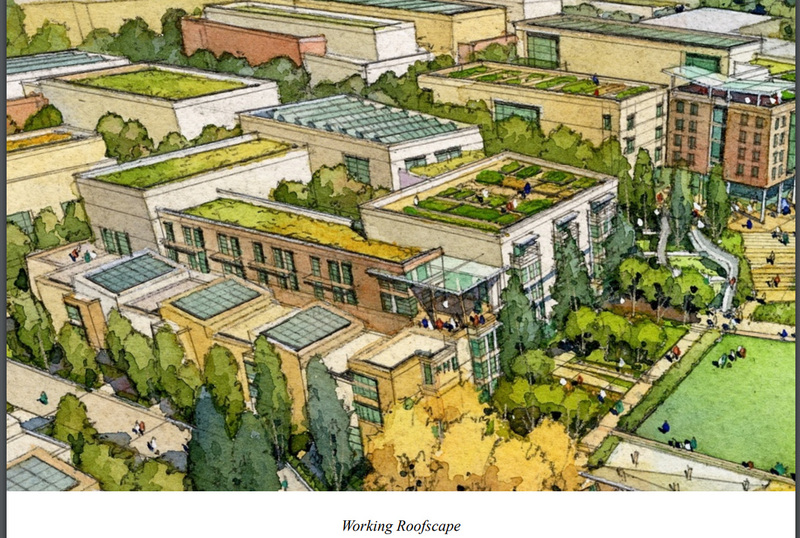 Advocates concerned that a proposed 1,100 unit housing development at the Balboa Reservoir will exacerbate parking issues and further delay long-standing construction plans for a performance center at City College of San Francisco are planning to take the issue to city voters. Advocates for the Save CCSF coalition have spoken out against the “privatization of public land” and called for the Public Utilities Commission, which owns the reservoir, to transfer the land to City College. On Thursday Mar 15, there will be a meeting on the Balboa Reservoir fiscal feasibility–at the 10 a.m. meeting of the Budget & Finance Sub-Committee, in City Hall Room 250. It is the final item on the meeting’s agenda, which can be downloaded here. Note that the Budget & Finance Committee will also be meeting at 1 p.m. on March 15, but the Balboa Reservoir project will not be discussed at that time. Read more about the project at the top tab on this page. Phelan Avenue is home to several Sunnyside and Westwood Park houses, as well as SF City College. The name of former San Francisco Mayor James Duval Phelan could soon be erased from street signs near City College of San Francisco as part of a movement to remove monuments to historic figures now considered racist. Over the next two weeks, community members and stakeholders including City College will get a chance to vote on potential new names for Phelan Avenue as part of an effort spearheaded by Supervisor Norman Yee. The Balboa Reservoir Community Advisory Committee (BRCAC) is meeting on Monday Jan 22. The BRCAC is the focus of local community participation in planning the housing development at the Balboa Reservoir. All residents are welcome at the meetings of the BRCAC. Monday Jan 22, 2018, 6-8pm, Multi-Use Building, Room 140, 55 Phelan Avenue, San Francisco CA. Agenda is to be posted here soon: http://sf-planning.org/balboa-reservoir-cac-meeting-schedule. The minutes from the December meeting have not yet been posted. More information: http://sf-planning.org/balboa-reservoir-cac-meeting-schedule. “Around San Francisco, residents and community members took a moment to remember their mayor.